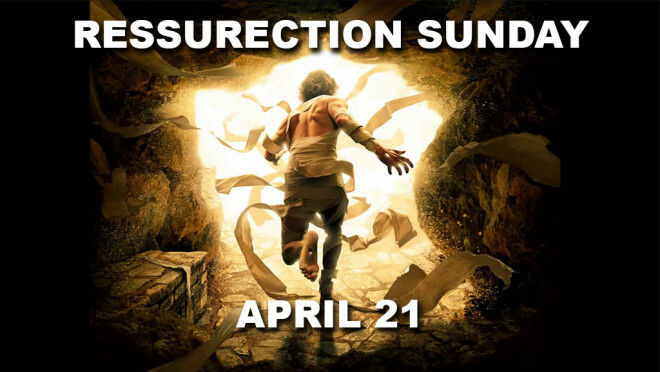 Join us at either 9:00 or 10:30 am as we celebrate the risen Lord. Special programming for K-6th grade at both services is available. Stop by the Welcome booth on the patio to locate your child’s classroom.